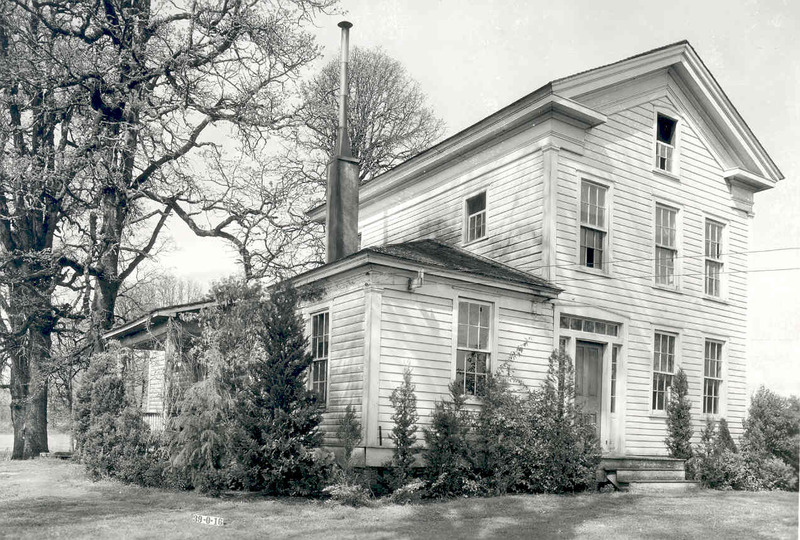 HPNW has worked on three historic structures reports (HSR). Basically, HSRs are a complete documentation of a building, its history, and recommendations for its future. The following is a sample HSR written for the Friends of Historic Forest Grove in 2007 concerning their 1854 A.T. Smith House. Click on the links below to begin a download of a PDF-version of the sections. These files are in an Adobe Acrobat format. If you don't have Adobe Acrobat, you can download it for free from Adobe. After viewing an Acrobat file, use your browser's back button to return to this page. Files range from 277k to 7.7mb.